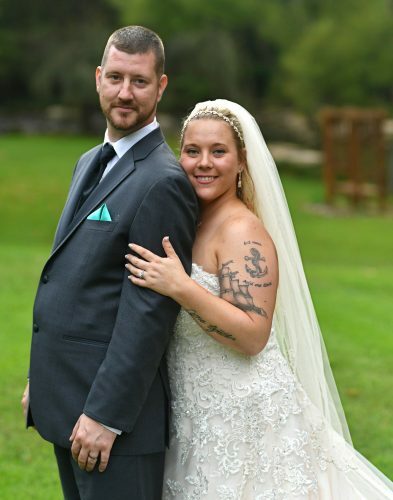 Lacey Richelle L. Garrison and David B. Sheldahl were united in marriage on Sept. 12 at Bree-Z-Acres in Warriors Mark. 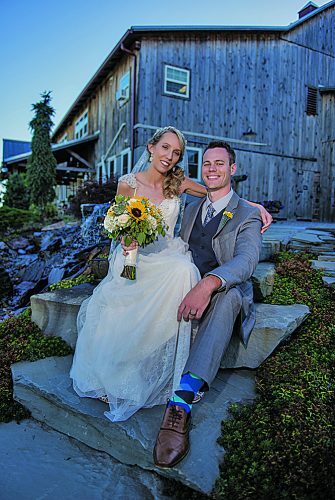 The bride is the daughter of Connie L. Garrison of Duncansville. 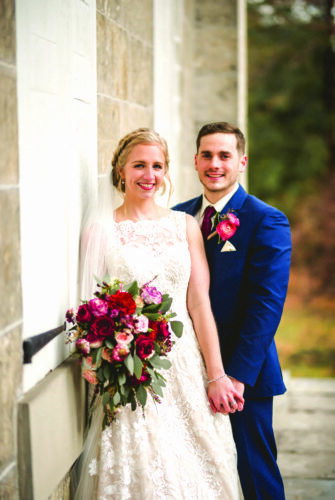 The bridegroom is the son of David and Melissa Sheldahl of Tucson, Ariz., and David and Deborah Logan of Chester, Va.
Pastor Jeremiah Baker performed the double-ring ceremony. 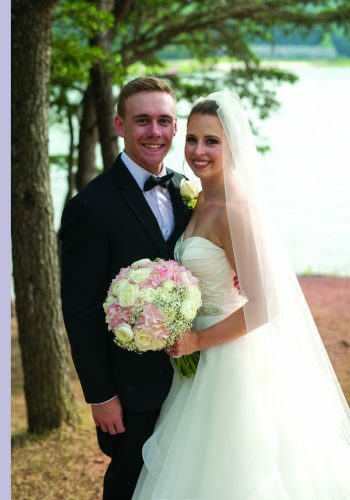 The bride was given in marriage by her mother, Connie Garrison, and her aunt, Karen Garrison. 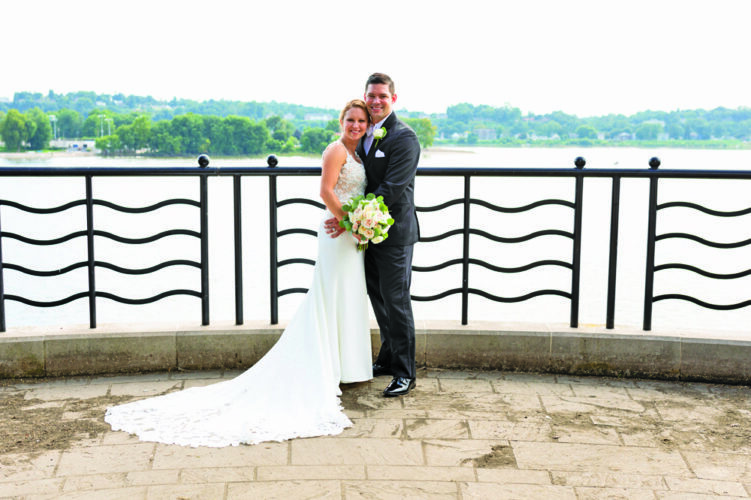 Michelle Bonin was matron of honor, Tara McCall was maid of honor, and Riley Pellegrino was flower girl. Ryan Summers was best man, and Dustin Kelley was groomsman. The rehearsal dinner was held at Bree-Z-Acres. The couple took a wedding trip to Arizona. 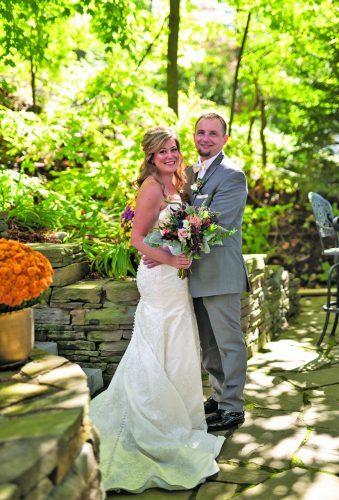 Mrs. Sheldahl is a graduate of Hollidaysburg Area Senior High School and Penn State University. She is employed at Blair Drug and Alcohol Partnerships, Altoona. Mr. Sheldahl is a graduate of Gig Harbor High School, Gig Harbor, Wash.; Indiana University of Pennsylvania, and YTI-Altoona. He is employed at Ingersoll Rand, York.